Need time code slates? TAI Audio is dedicated to providing professional audio and video equipment for the broadcast, TV, and film industries. 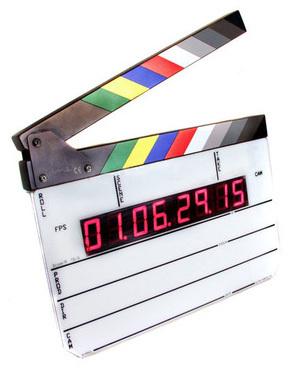 We have slate board, clapperboards, sync boxes, and time code generators to mark scenes and synchronize pictures and sound in your commercial film productions. 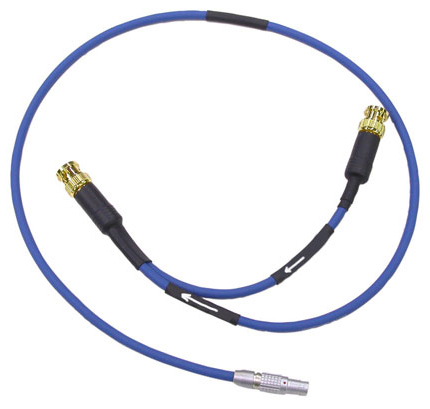 We supply slates, cables, and time code generators from brands such as Tentacle Sync, Ambient, Timecode Systems, Denecke, Sound Devices, and our own in-house TAI Audio brand. Our slate boards come with a LED time code display that produces twice the brightness while consuming less than have of the power. The time codes generated by the slate board can then be sent directly to your script app. These time code slates can even keep the time code for 10 minutes after a loss of battery power. 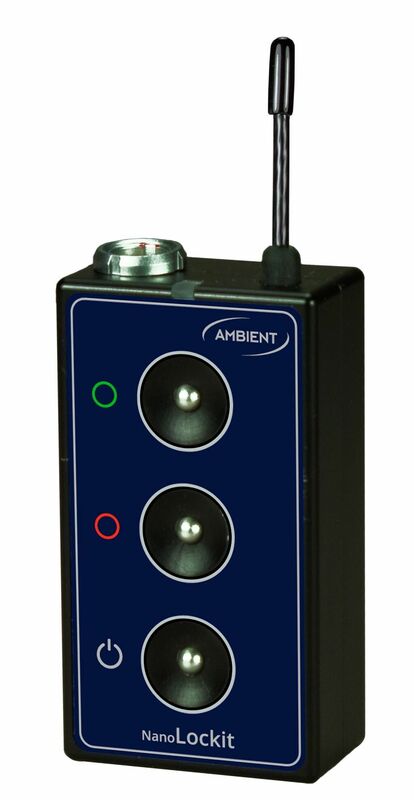 With free shipping for orders over $75, TAI audio is the place to get time code generators and slate boards.